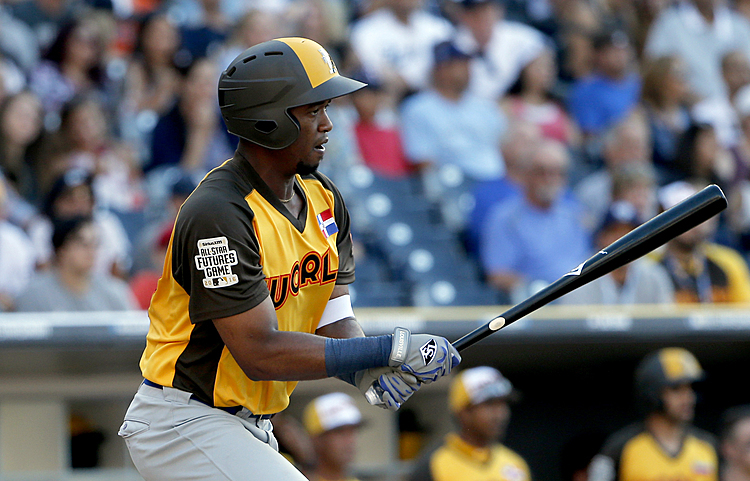 CHICAGO (AP) — A person familiar with the negotiations tells The Associated Press that the Chicago White Sox are nearing a $43 million, six-year contract with highly regarded outfield prospect Eloy Jimenez. Jimenez was optioned to Triple-A Charlotte on March 13. If he the 22-year-old is kept in the minor leagues for the first 20 days of the season, it would push back his free agent eligibility by one year until after the 2025 season.